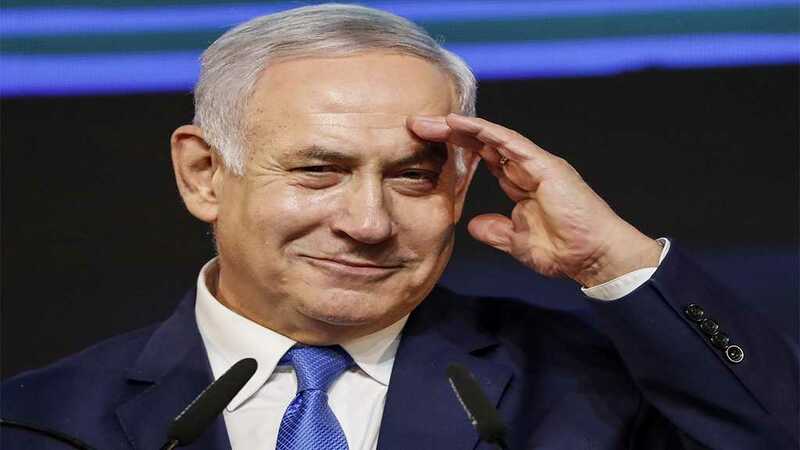 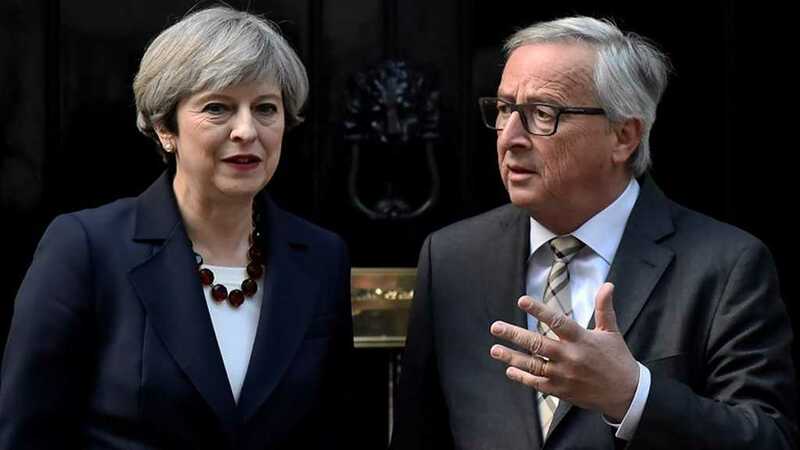 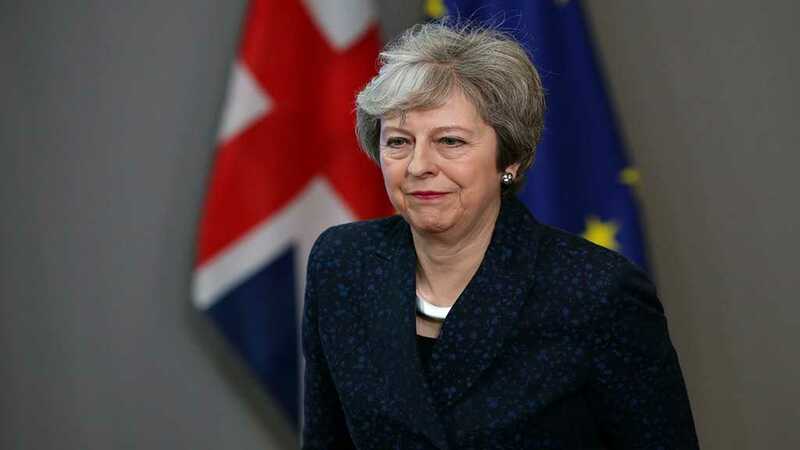 The draft agreement on the Brexit conditions revealed on 14 November, has faced harsh criticism from both the country's opposition and May's own ruling party. 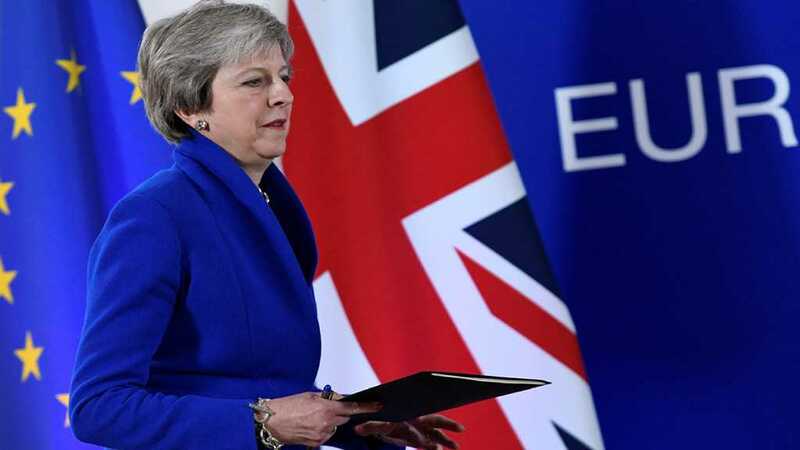 Democratic Unionist Party member Sammy Wilson has stated that the party would vote against Prime Minister Theresa May's Brexit deal unless changes are made. 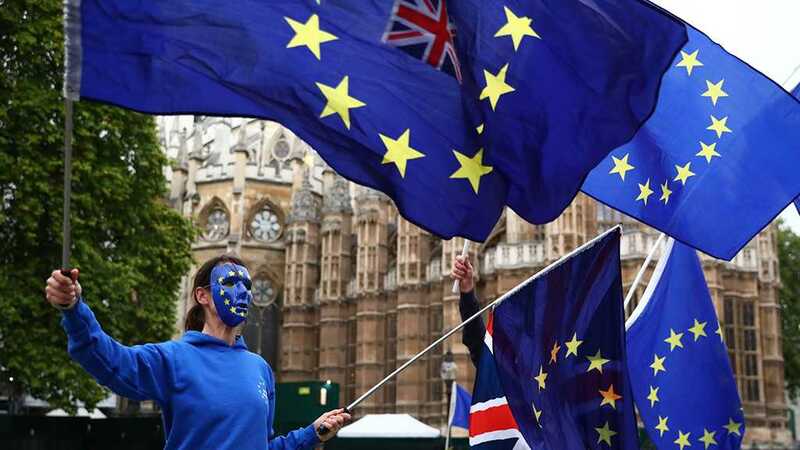 The same approach has been shown by Deputy Leader Nigel Dodds who stated that the backstop arrangement on the Northern Irish issue within the current Brexit agreement was unacceptable for the UK parties. 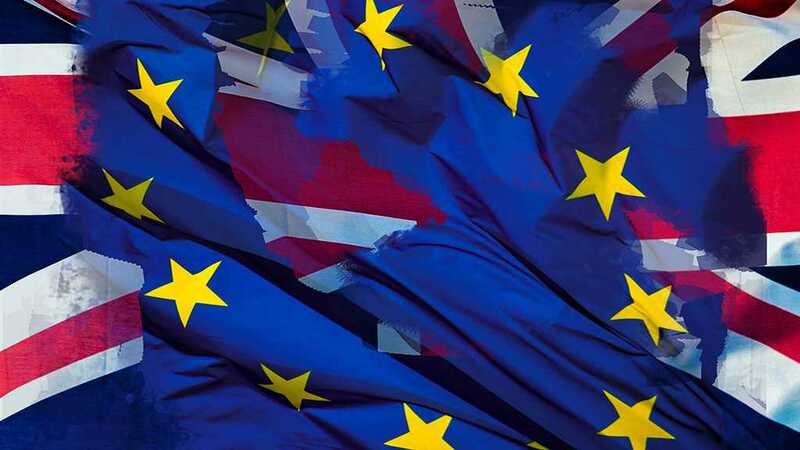 Earlier on 5 December, the UK government published legal advice on the Brexit agreement saying that Northern Ireland would remain in the EU Customs Union under the backstop solution for the Irish border.